Oregon Wine Keeps Raising the Bar! 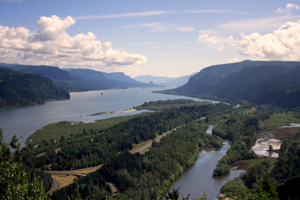 Oregon wine long ago found its niche on the world stage as a home for great Pinot Noir. 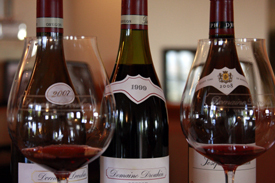 That reputation is growing as the wines become more widely available. A tasting Thursday in downtown Chicago proved the wines are getting better. 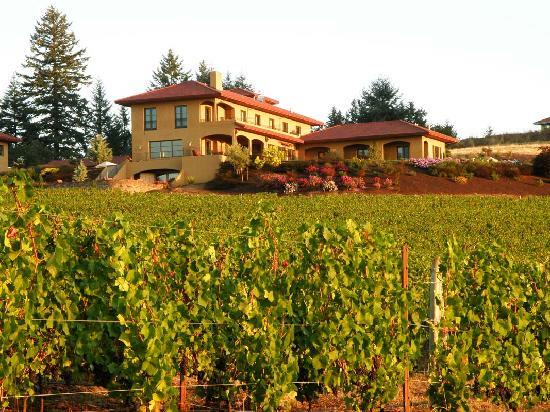 I’ve visited the Willamette Valley several times and find the wines improve with each visit. More than 60 Oregon wine producers poured for 500 trade and media members Thursday afternoon and another 500 that night to customers shelling out $65 a person. 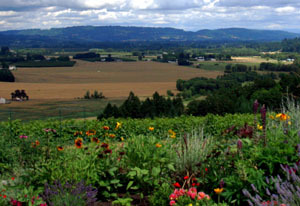 Many Oregon wineries, particularly the better boutique efforts, sell all of each year’s vintage. Jesse Lange, a winemaker who has always treated us like a friend, noted his winery has increased production nearly 10,000 cases the last five years. The tasting was spectacular. Most of these wines are widely available in Midwestern states but not in huge supply. Obviously, the Willamette Valley Wineries Association thought it was time to expand Oregon’s presence in the Midwest with the first-ever Chicago event. I managed to get to many different tables and still missed out on many I had never before visited. I do have quite a bit of material to use for future print stories and the blog. Adelsheim 2010 Elizabeth’s Reserve Pinot Noir – It’s always safe and smart to turn to a region’s pioneers for a great bottle of wine. Big fruit, nice strawberry, and incredible balance make this one worth $55. Crumbled Rock 2010 Julliard Vineyard Pinot Noir – I tasted the Crumbled Rock wine in 2007 from their first vintage as winemakers. 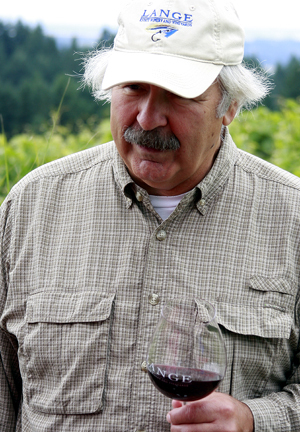 Gerard Koschal, owner and winemaker, had been growing and selling grapes for some time before making wine. That first vintage, released in 07, was more unremarkable than memorable. So it was a delightful surprise to be blown away by their beautifully wine in Chicago. $35. Evening Land 2010 Mad Hatter Chardonnay – Brace yourself regular readers, the Evening Land might have been THE best wine I tasted all day. Largely whole cluster Chardonnay with Chablis-like characteristics of acid and minerality. It might have also been the most surprising wine I’ve tasted from Oregon. Without mentioning names, this was a wine more than one producer said I must taste. They were right. $40. Penner-Ash 2011 Dussin Vineyard Pinot Noir – A classic bottle of Oregon Pinot with nice big fruit and the balance of one of Oregon’s great, great winemakers – Lynn Penner-Ash. $65.